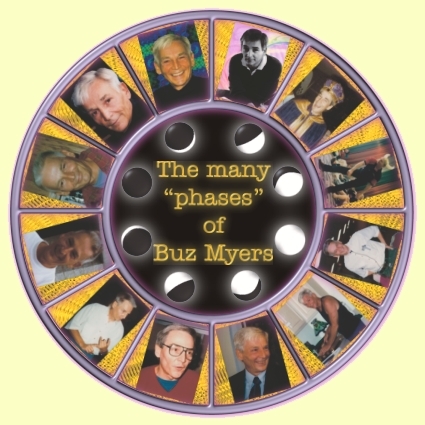 This site is dedicated to Robert "Buz" Myers and the amazing body of work he produced in his life as an astrologer, teacher, lecturer, healer, shaman and friend. We proudly continue his legacy. 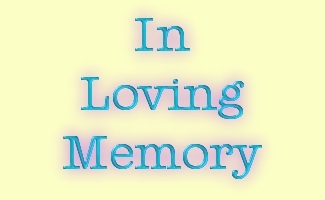 For Buz's memorial web page click here.